Two Titles, Several Big Wins! We’re all ecstatic to report that two of our Primal Blueprint Publishing titles, Death by Food Pyramid and Paleo Girl, have received some very big praises! Most recently, each placed in Foreword Reviews magazine’s prestigious INDIEFAB awards for 2014. Foreword Reviews is the premiere magazine for independent books and publishers. Every year an esteemed panel of librarians and judges wade through a series of submissions from all over the country to pick out the best and most noteworthy titles across a vast spectrum of genres. Now, with last year’s judging results in, we’ve received some big news. 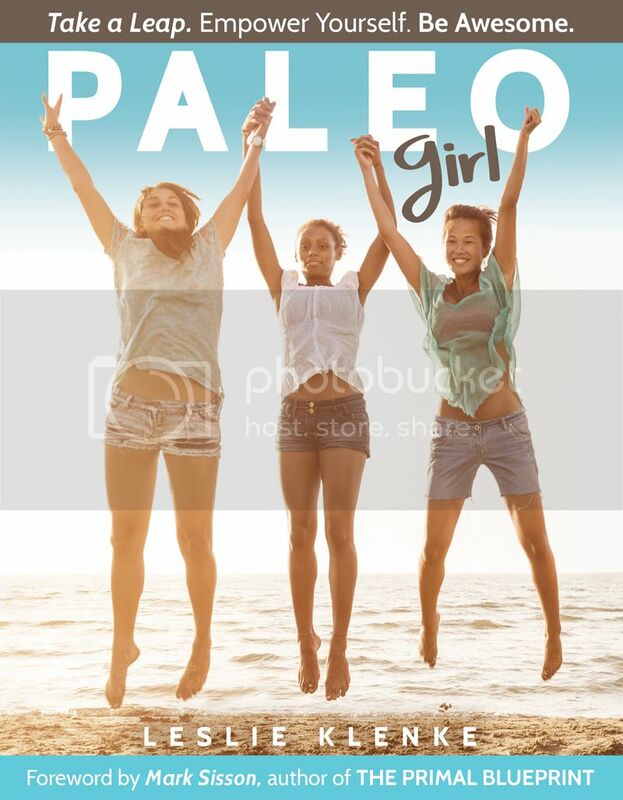 It was just announced that Paleo Girl placed as an honorable mention in the Young Adult Nonfiction category for Foreword Reviews‘ 2014 INDIEFAB Book of the Year Award. And another one of our titles, Death by Food Pyramid, has climbed to the very top of the ranks and grabbed a spot as the 2014 Gold Winner for the INDIEFAB Book of the Year Award in the Health (Adult Nonfiction) category. But that’s not all! Paleo Girleven nabbed some additional book awards, including gold for the 2015 Eric Hoffer First Horizon Award, silver for the 2015 Benjamin Franklin Award in the Teen: Nonfiction category, as well as gold for the 2015 Eric Hoffer Award for Health. Plus, Death by Food Pyramid received an honorable mention for the Eric Hoffer Award for Health, too. Another double win! To have one of our titles place is an honor and a mark of great distinction. But to have two of our titles recognized is a landslide win for Primal Blueprint Publishing as a whole! So we’d like to thank our two brilliant, talented authors, Denise Minger and Leslie Klenke, who worked tirelessly to bring us their distinct, informative works, which have now affected thousands of readers’ lives for the better. Paleo Girl has changed the landscape for young women by communicating the relatable, invaluable set of principles necessary for creating a healthy foundation for a long, fulfilling life. 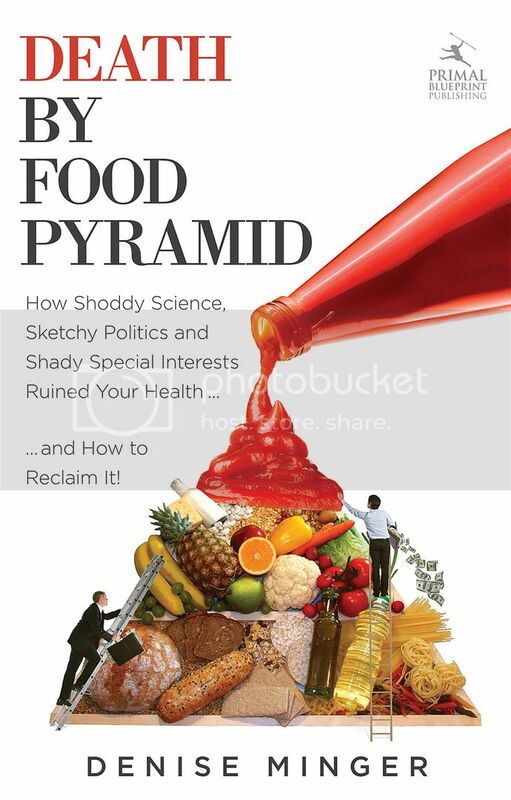 Death by Food Pyramid, on the other hand, has exposed and articulated an untold story about our food system—a story that has sparked deep conversation about the political, social, and economic changes necessary to reclaim our health as a society. Each title has bolstered our mission at Primal Blueprint Publishing, which is to offer cutting edge content that changes lives by telling the unique, untold stories that empower readers to live life more fully—in joy, in knowledge, and in optimal health. So we also thank you, our readers, for helping spread the word about the importance of that mission and the opportunities fulfilling it affords us.